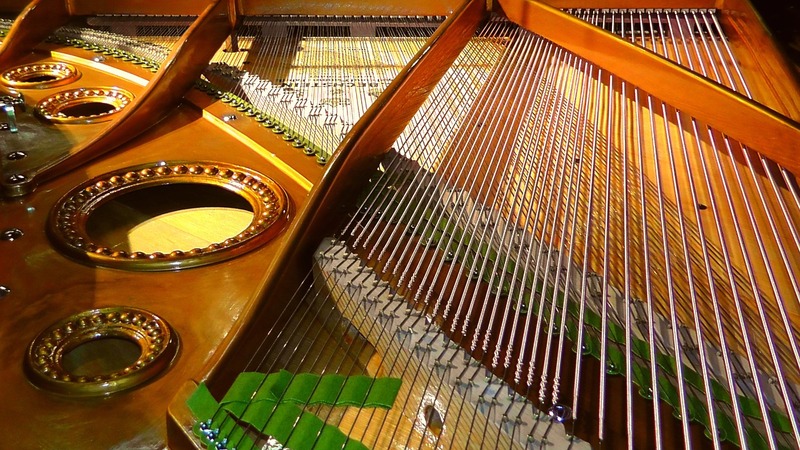 Piano Tuning & Repair Idaho Falls offers high quality piano repair services to Idaho Falls and the surrounding areas including: Ammon, Iona, Ucon, Rigby, Shelley, Menan, Blackfoot, Thornton, Lewisville, and Pocatello. If your piano has suffered some neglect, chances are it will need some TLC before you are happy with your piano. We asked Piano Tuning & Repair - Idaho Falls to come fix our piano two other piano technicians said couldn't be fixed. They repaired our piano and made it sound beautiful! They are the best I've ever seen. ~A satisfied customer from Idaho Falls, Idaho.